For years the founder George “Wideload” (trail moniker) Wheeler has been an avid long distance hiker. In 1999 he completed the 2160-mile Appalachian Trail (A.T.). The year after, he hiked the 540 miles of Virginia to West Virginia on the A.T all over again. It was an incredible experience repeated. 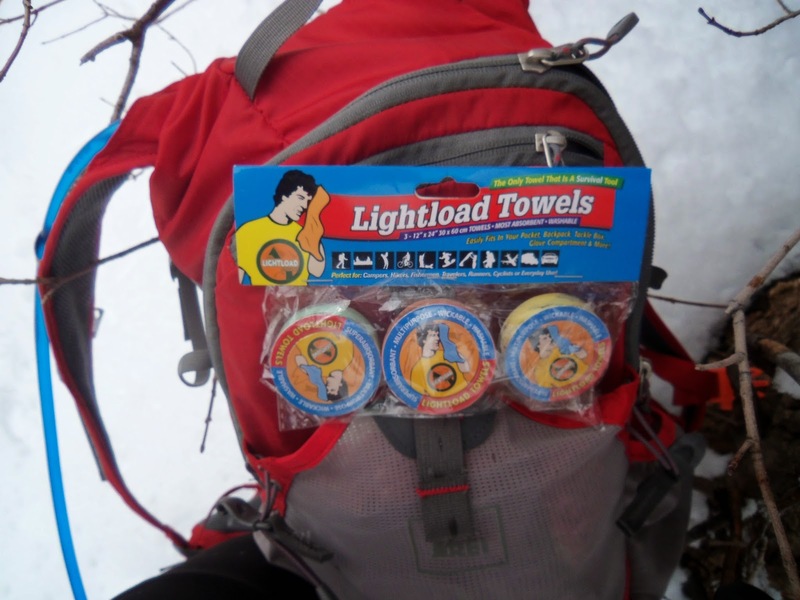 It was in on his ’99 Thru hike that he got the idea for Lightload Towels. 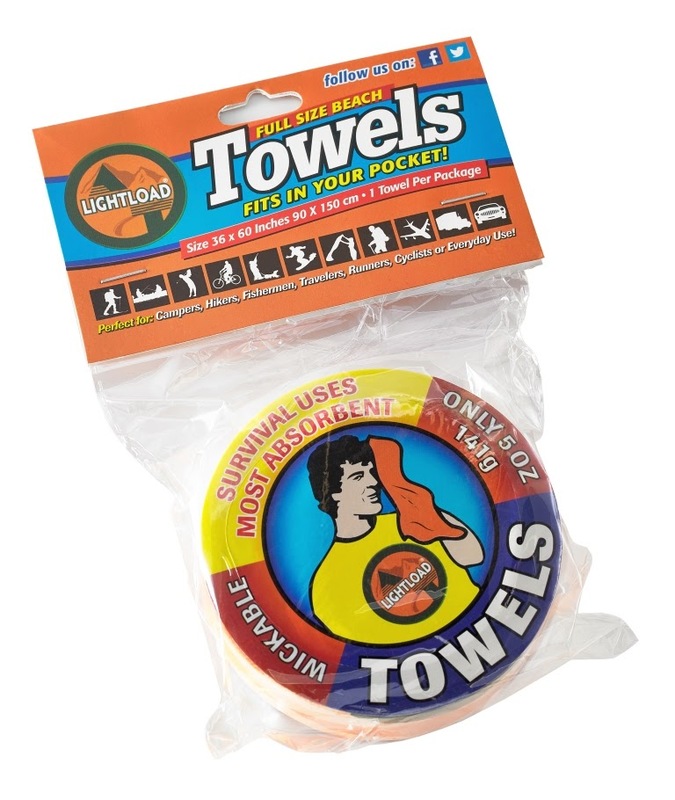 Have you ever wondered, What is a Lightload Towel? What makes it so different from all the other towels? I’m Here to tell you about light load towels and explain what makes it such an amazing product. A light load towel is a lot smaller than any other towel. Lightload towels are so absorbant. So getting these in the mail I was puzzled and a little bit skeptical. These “towels” are mighty small. Seriously they are the size of a half dollar. My hubby was likewise looking at me crazy. However I am a good sport and set about following instructions. I headed over to the bathroom and after kicking teenage girls out, with loud protests I might add, I got to work! First step run some water. 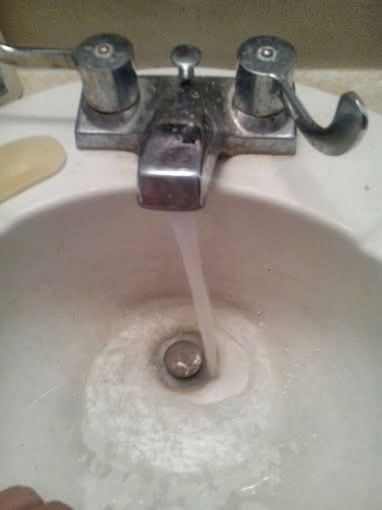 Sink, tub, bottled water, whatever is on hand. 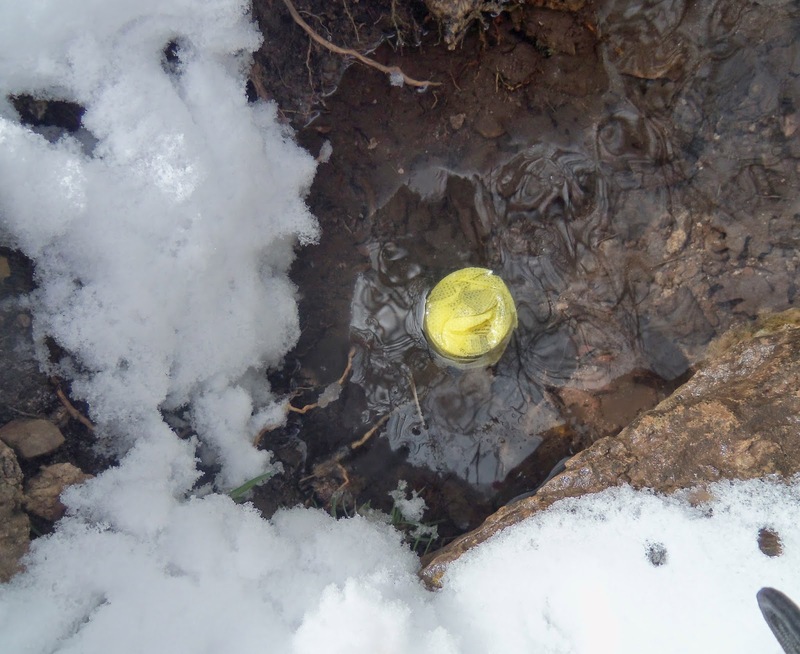 If you are out camping or in the wilderness a stream, lake will do. At the beach? No problem, hit the waves. It started growing! Pretty cool. 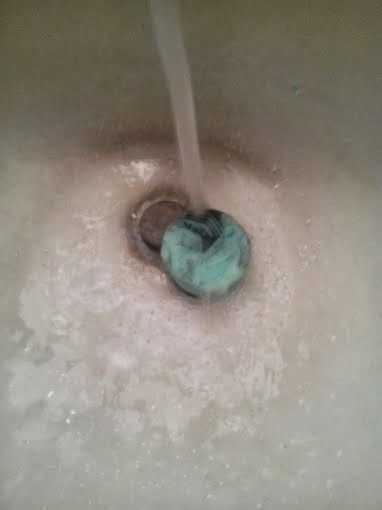 I was excited to see it start puffing out into a towel. Now look at that! A full size working cloth. It is washable also, so you will get lots of uses out of just one. Lightload towels also can be used as Beach Towels, which is pretty exciting for this beach going gal. Instead of having bulky towels to tote around everywhere simply slip these in your bag. Space saver! All their towels are survival tools. Use them for so much including a firestarter, face mask, insulation,diaper and more. The towels are soft against the skin and washable. Great for packing in small places and excellent for shedding weight. 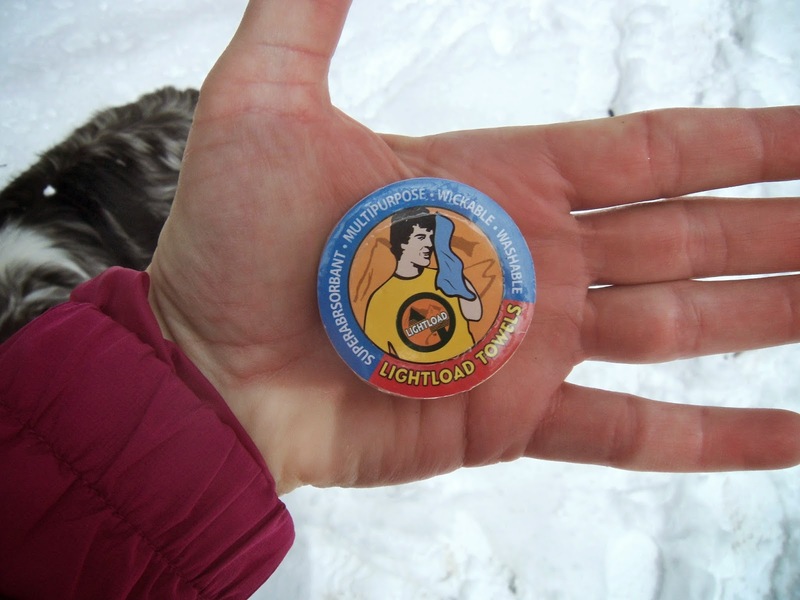 When I am hiking or backpacking, I’m always looking for ways to lighten my load. 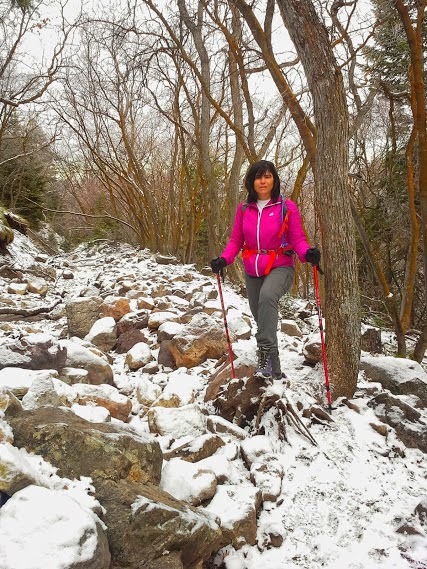 I usually hike for several hours and I like to be prepared for anything but I don’t like my pack to get too heavy. 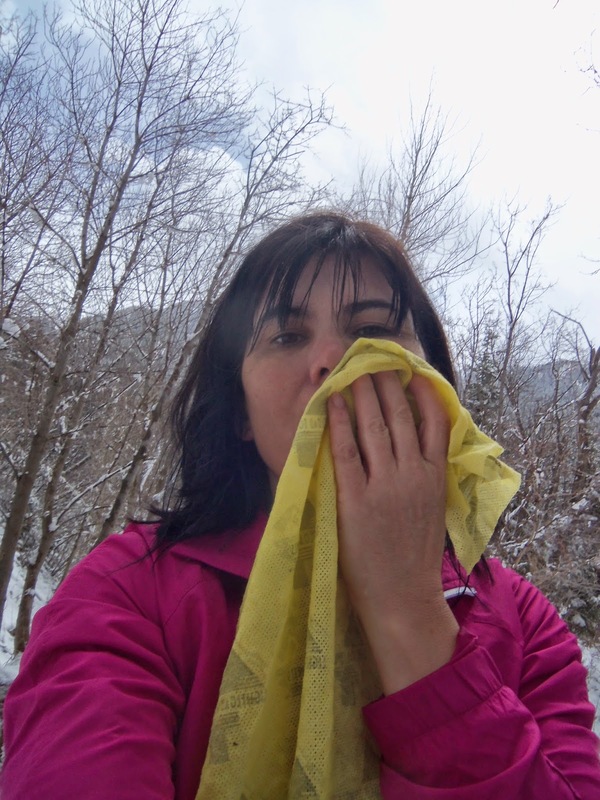 I’ve tried carrying disposable wipes but they usually aren’t strong enough or big enough to get off the grime from a muddy or dusty hike. I’ve really needed something lightweight with substance that I can rinse out and use again. 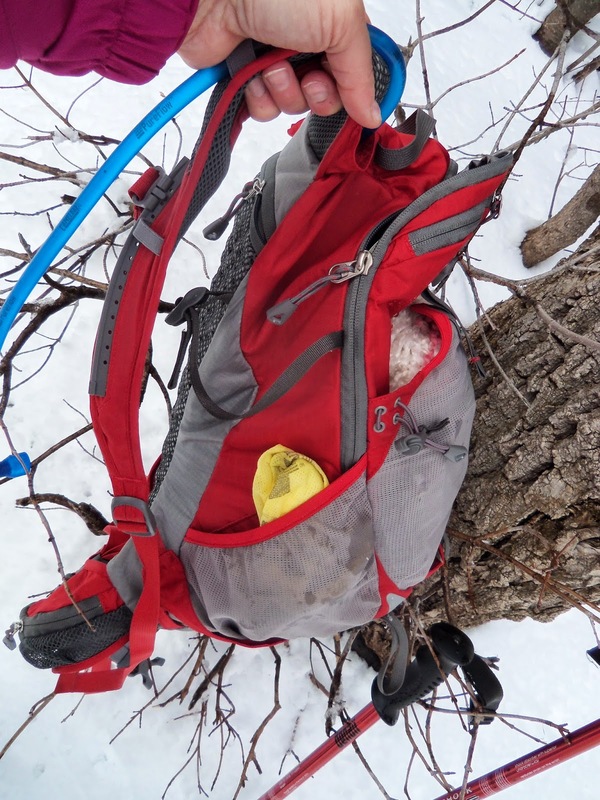 It saves pack weight to take a reusable product over disposable products. 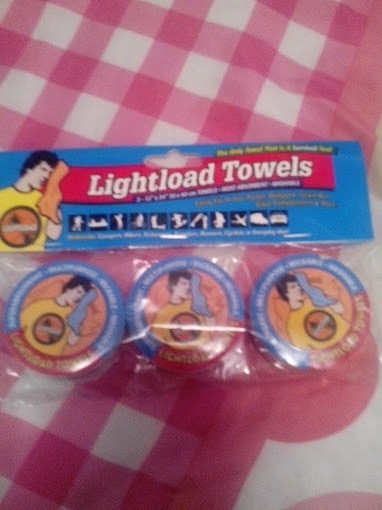 Lucky for me I was given the chance to review Lightload Towels. 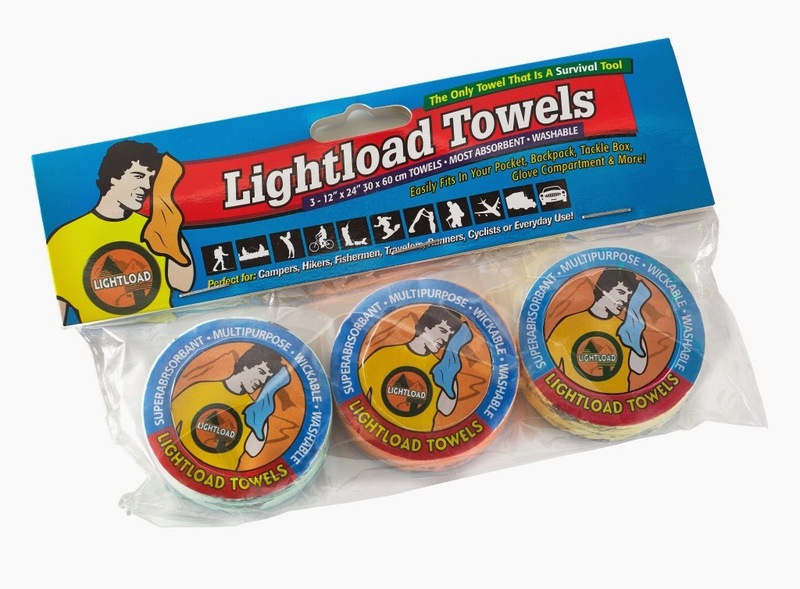 Lightload towels are small enough to fit in the palm of my hand and my hand is not big. They are wrapped tight in waterproof packaging which makes them the perfect week long backpacking companion. I’m thinking ahead to my planned summer backpacking trip. Each towel weighs less than an ounce dry. It hardly takes any space in my backpack and weighs less than disposable wipes. I found a stream to use for getting my towel wet. 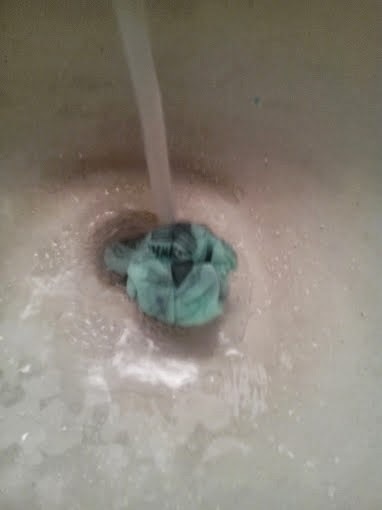 I dropped my towel tablet in and as it absorbed water, it turned into a lightweight hand towel that measures 12 x 24 inches. I was surprised at the size. I expected it to be smaller but it is a perfect size. I like that it will easily fit inside a first aid kit. 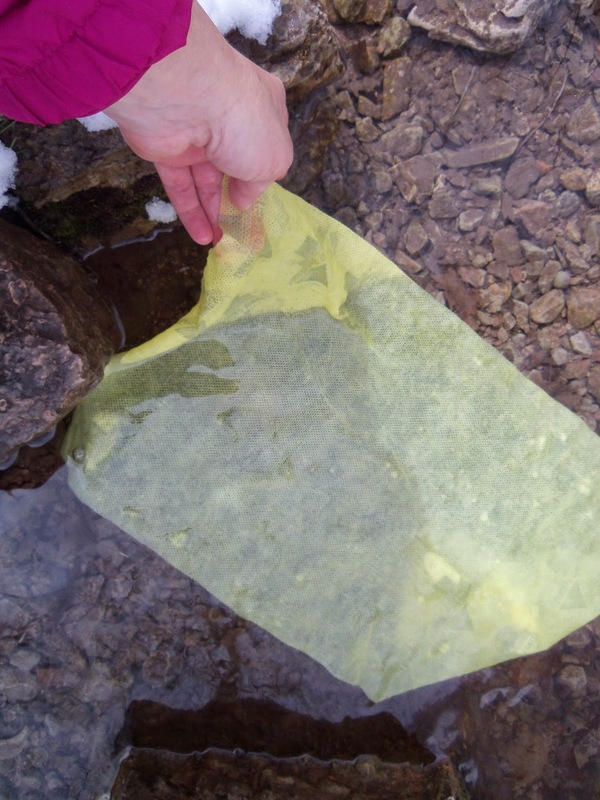 Though the towel is thin and lightweight, it is durable for scrubbing dust and mud off the skin. I had no problem getting the mud off my face that I had rubbed on. Though I tried it on a wet, snowy day, it seems like it would dry fairly quickly. It didn’t get too cold to use on a snowy day. It would be easy to pack out or burn after it wears out. It is made with a 100% viscose material, which is the same material a sponge is made of. When I was finished using the towel, I crumpled it up and put it in a mesh pocket on the outside of my backpack. It didn’t get my backpack wet. If I were on an overnight hike, I would reuse the towel a few times, and let it burn in the campfire at the end of my trip. I can’t even begin to list the many uses for the Lightload Towels. They would be great to keep in a car for spills. I like the idea of keeping them with my first aid kit. Since they are individually wrapped, I would trust using them on a cut or scrape for bleeding. It’s not very often I find such a handy product less the $10 for a package of three. It’s worth buying several packages to keep around. Besides hiking, I am planning on keeping some around for camping and in our ATV’s. My favorite features of the Lightload Towels. Good for variety of outdoor activities. 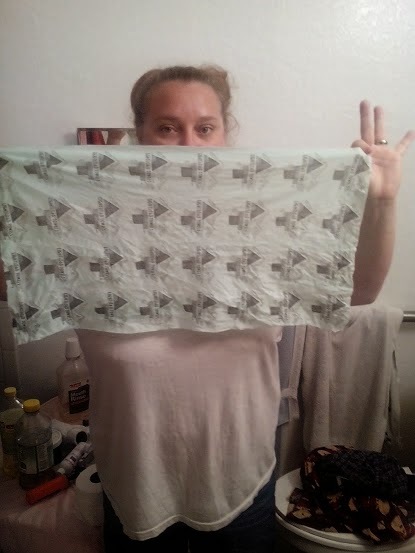 There was nothing I disliked about the towels. Therefore a 5 star rating. 2007-12-08T18:43:29.278-08:00I’ve always liked Light Load towels for my cookset. They dry quickly, are absorbant, and weigh almost nothing. But today, I found a cheaper alternative at Big Lots: Brawny Reusable Wipes. The material seems to be the same viscose material of the Light Load towels and they are similar in the fact that they dry quickly and are “semi-disposable”. At 13″ X 14″, they’re smaller than the light load but this is just the right size for use around the camp kitchen.